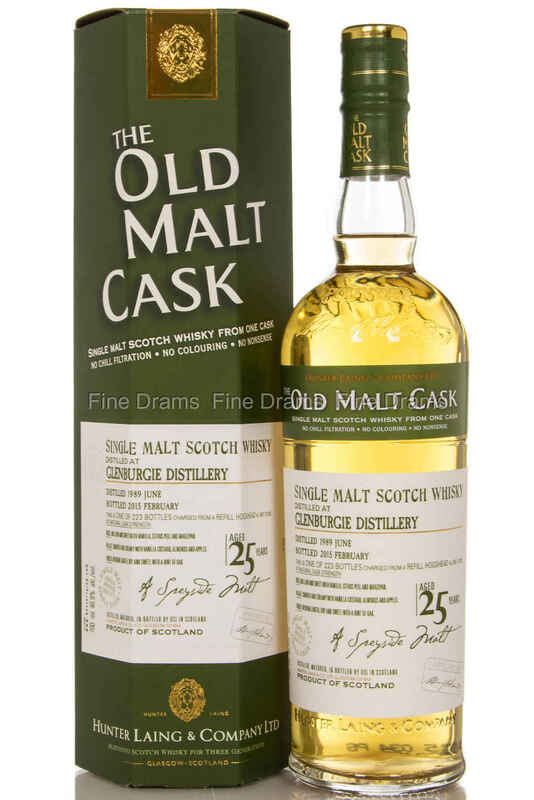 From Scotch whisky independent bottler, Hunter Laing, this is a 25 year old Glenburgie, aged in a single refill hogshead (cask no. 11218), and bottled at natural cask strength, without chillfiltration or artificial colouring. This cask was bottle for their Old Malt Cask range.